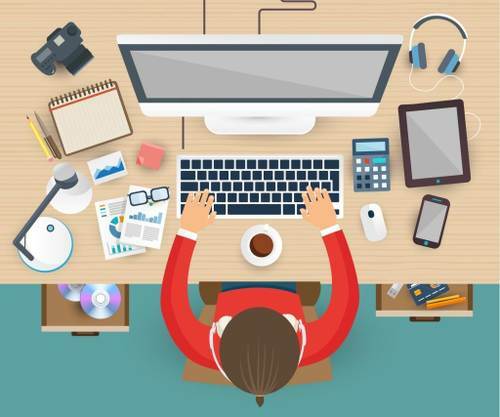 Shaping the web for you. ... is what we do! 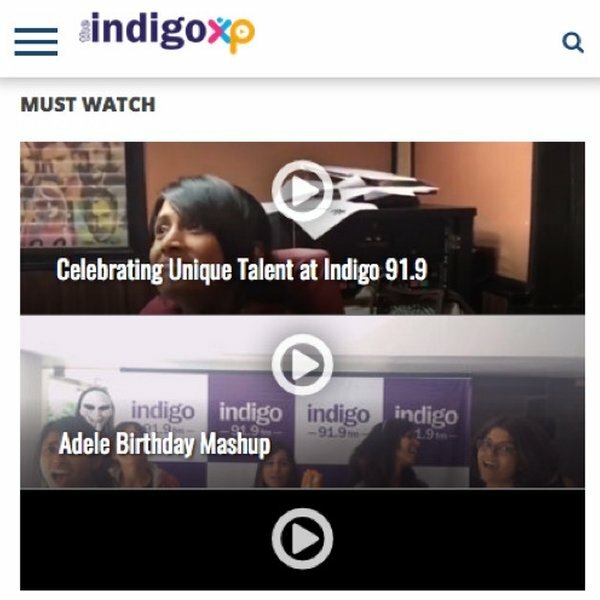 We made Radio Indigo a pop-themed website and an app that reflected their brand. Loaded with exciting plug-ins that could stream live radio and music of various genres. Both website and app were in sync with respect to features. Our core area is technical consultation and we handled Planning, Development, DevOps from the start to end for this project. 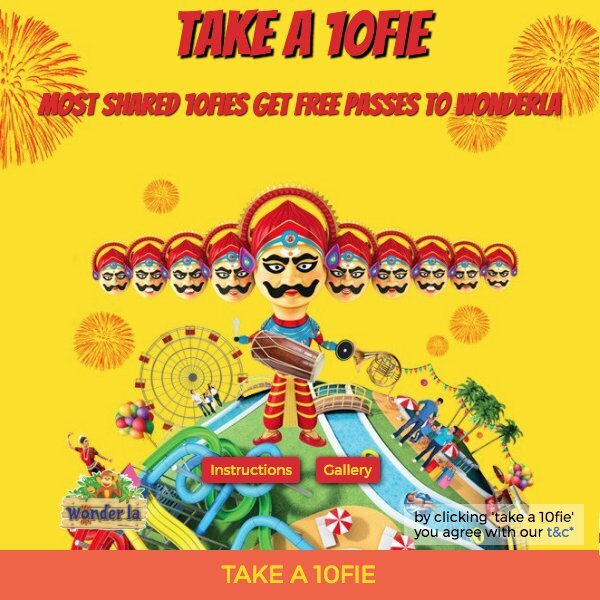 Wonderla offered their customers an interactive contest during Dasara - 10 moods, 10 selfies, 10 heads. 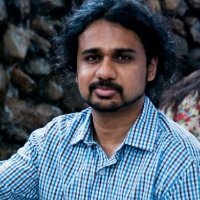 We created and designed a web app that can take and save 10 selfies back to back after giving a countdown before each selfie that could go viral on social media platforms. This fresh idea was executed rightly by our team in a matter of days. 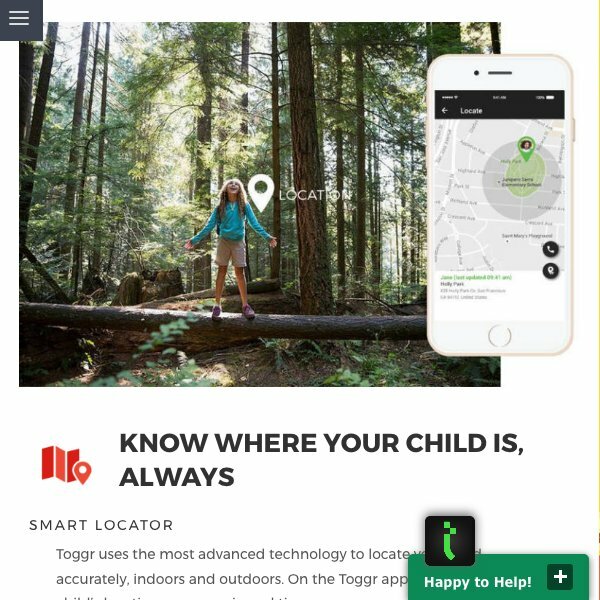 Magnasoft, makers of Toggr safety watches expected different services from us at different times. 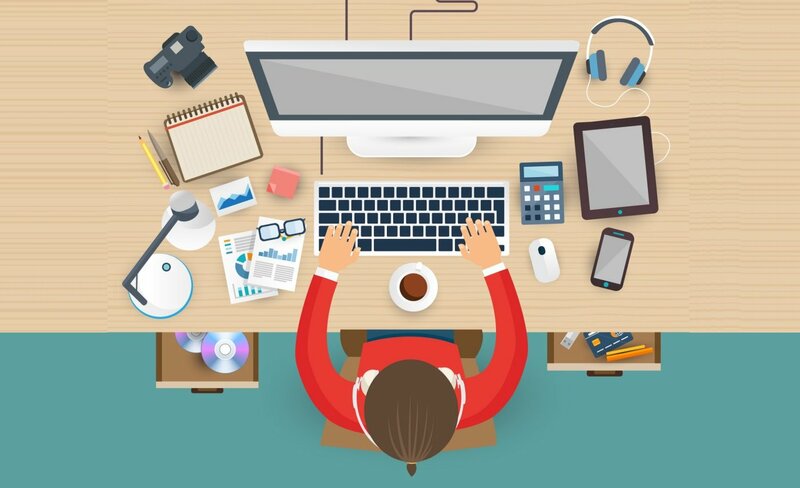 We first developed an e-commerce website that was tagged with features like multiple payment options, mail integration chip, automated generation of invoice slips etc. We then built a brochureware website whose speed is optimised according to the device and also has a live support chat.